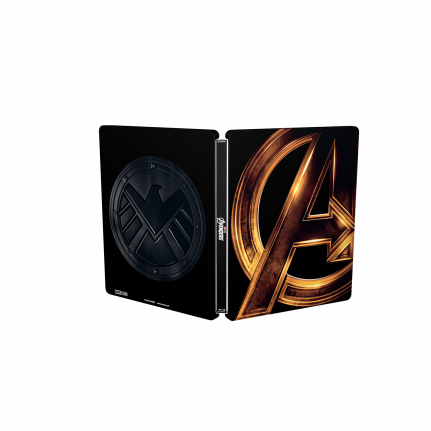 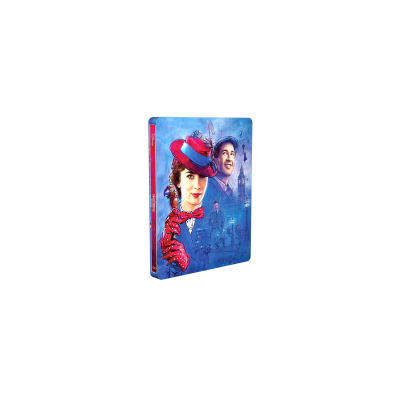 Re-live the story of the AVENGERS with this legendary Blu-ray™ SteelBook® collection. 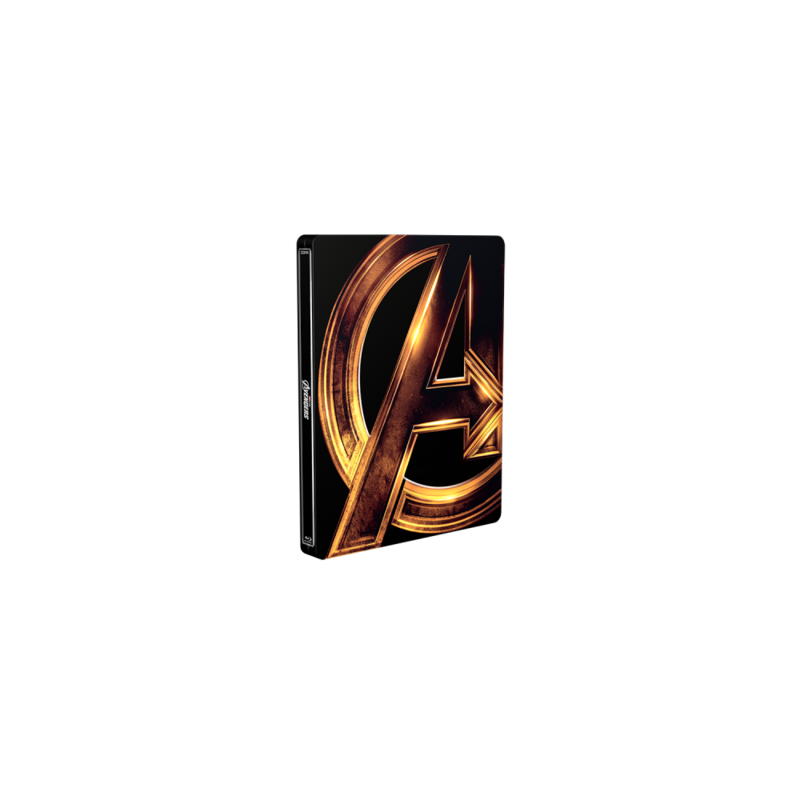 Follow the Avengers’ adventures with three must-see movies: The Avengers, Avengers: Age of Ultron and Avengers: Infinity War! Are you ready for an escalation of epic?